This is the book everyone is talking about and I know why. 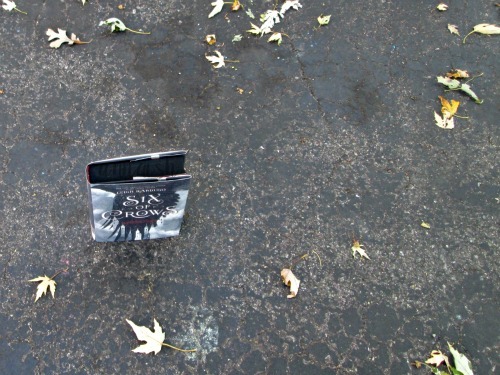 If you haven't heard of Six of Crows, you've been living under a rock my friend. There's a big hype on Goodreads about it and everyone is just raving about this book. After reading it, I know why. Six of Crows is a packed adventure with these lovable characters. Leigh nailed it with her characters and the plot but I had trouble understanding the world building. When I read a book, there's usually something I can relate to. 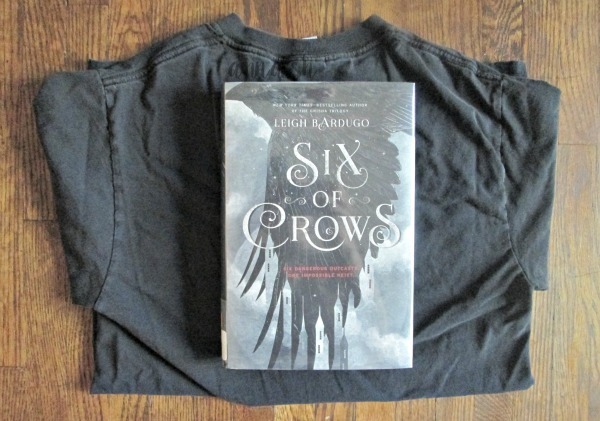 Six of Crows was a different totally world (which is fabulous!) but... I had trouble understanding. I couldn't relate to anything in my life... that would of helped. That's just me! You could read this and understand everything or not. I did find out that Six of Crows takes place about two years after the end of the Grisha Trilogy and the Ravkan civil war. If you read The Grisha trilogy, you would understand this world and it's ways. At some point (maybe like 2020) I'll be reading The Grisha trilogy and probably understand this world better. Ketterdam: a bustling hub of international trade where anything can be had for the right price—and no one knows that better than criminal prodigy Kaz Brekker. Kaz is offered a chance at a deadly heist that could make him rich beyond his wildest dreams. But he can't pull it off alone... A convict with a thirst for revenge. A sharpshooter who can't walk away from a wager. A runaway with a privileged past. A spy known as the Wraith. A Heartrender using her magic to survive the slums. A thief with a gift for unlikely escapes. Six dangerous outcasts. One impossible heist. Kaz's crew is the only thing that might stand between the world and destruction—if they don't kill each other first. Thank you! Hahaha! I do! It's pretty easy to see that. Oops! You must Erin, it's downright fabulous! 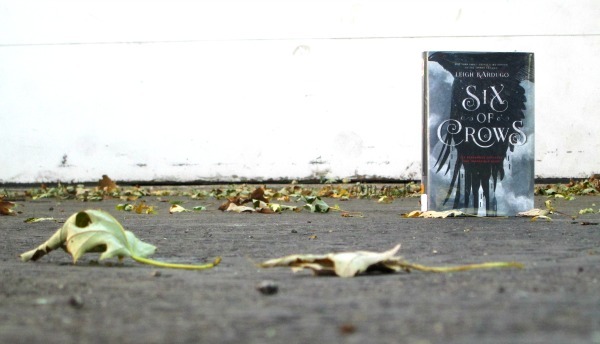 You don't need to read The Grisha trilogy first. I understood [somewhat] of the Grisha world. Aw, thank you so much Erin! I try my best. I haven't read this book yet, but I've seen so much hype over it! You must read it Jollygirl and thanks for stopping by!